How to deal with roundabouts. 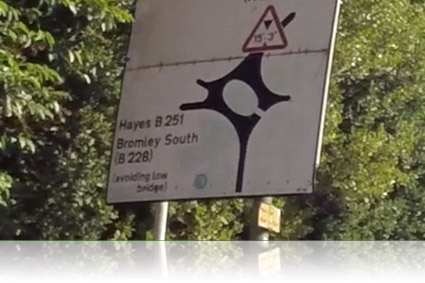 Love them or hate them, roundabouts are everywhere and it's important to understand roundabouts if you're going to pass your driving test and be a safe driver. 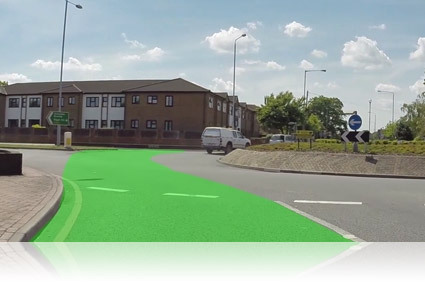 With this step-by-step guide we'll show you what lane you will need for turning left, right and going ahead at a roundabout. We'll also give you tips as to when you can go onto a roundabout safely and not hesitate. A crucial part of roundabouts is being prepared as you approach them and knowing where you're going and which lane you'll need. Roundabouts come in a variety of sizes, sometimes with multiple exits, lanes and traffic lights. How to approach a roundabout. Firstly, make sure that you get into position early (as explained below). Approach the roundabout carefully and make use of the MSM routine (mirror, signal, manoeuvre). Look early to your right and ahead, giving way to your right. Keep a look out for vulnerable road users including cyclists, motorcyclists and horse riders. Pedestrian crossings can also be found near the entrances or exits of a roundabout. If the roundabout is clear then make sure you go, don't hesitate. 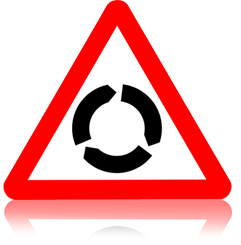 Try to anticipate where other drivers are going that are already on the roundabout. Watch the other vehicles position, speed and angle. If you notice them leaving the roundabout to the exit where you're coming from then there might be an opportunity for you to join. Don't rely on other drivers to indicate as they often don't or they signal incorrectly. 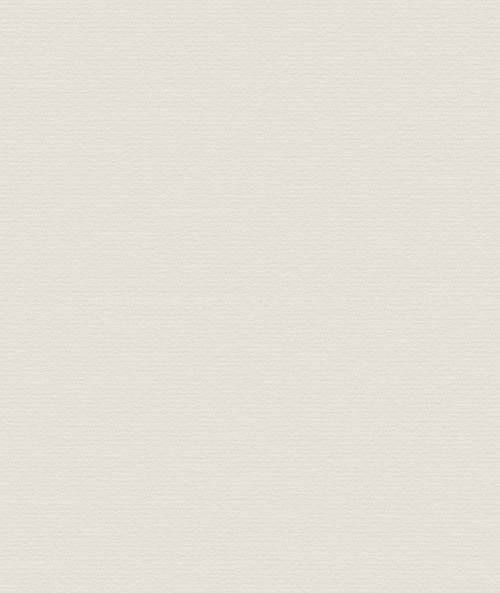 See below for our video on when to go onto a roundabout. 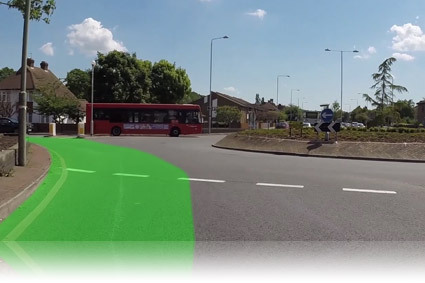 This video is vital if you find yourself hesitating at a roundabout. We'll talk you through how to anticipate other drivers at roundabouts so that you won't hesitate and instead you'll be taking every opportunity to go. 2. Keep left. This is very important as you might have another vehicle in the lane next to you on your right. 4. Approach carefully, looking to your right and ahead. Giving way to the right. 5. Once you have an opportunity to your right, go and keep left. 6. Keep your signal on to inform other road users that you're leaving the roundabout. Turning left at a roundabout doesn't always mean that it will be the first exit. You can see on this sign that the 2nd exit is pointing to the left. Make sure that you don't signal on approach to the roundabout, but only signal to exit. Signalling on approach to the roundabout would mislead other road users as they might think that you're going to come off to the 1st exit. Follow the road ahead, second exit. Some people wrongly describe this as going straight on at a roundabout. Going 'straight' is something you don't want to do at a roundabout! When approaching, look out for any road markings or signs that might tell you which lane to use. 1. If there are no markings or signs telling you any different then keep in the left lane. 2. Check your mirrors, approach carefully, looking to your right and ahead. Give way to the right as usual. 3. Once you have an opportunity to your right, go and keep in the left hand lane (keep in the left lane as a vehicle might be in the lane next to you). Once you're on the roundabout look out for vehicles approaching the roundabout as they sometimes stop too late and you might have to adjust your postion (if it's safe). 4. Check your mirrors (especially the left-hand one) and signal left after you've passed the exit before the one you want. Indicating left informs others that you are exiting. Many people fail their driving test for not keeping in lane. Make sure that you don't fail for this common mistake. Following the road ahead at a multi-lane roundabout. 2. 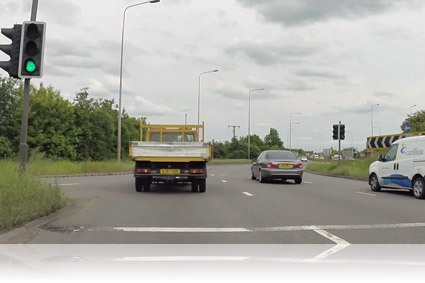 Keep in the left-hand lane, unless signs or markings tell you otherwise. On our example roundabout (top picture) the middle lane would be used for overtaking if there is congestion. 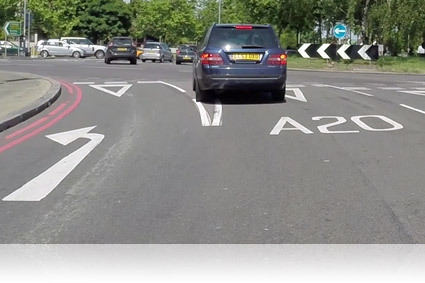 The road markings might indicate that the left-hand lane would be used for only turning left (lower picture). 3. 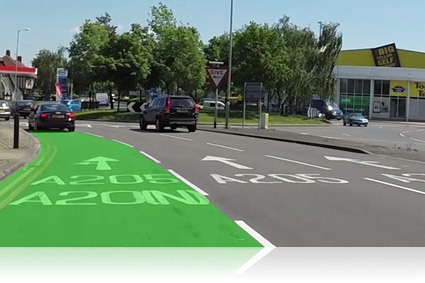 Road markings can also show you road names, numbers and town names to help you choose the correct lane. On approach look out for any road markings or signs that might tell you which lane to move into. 1. If there are no road markings then check mirrors, signal right and move into the right hand lane. 2. Approach carefully, looking to your right and ahead. Give way to the right as usual. 3. Once you have an opportunity to your right, go and keep right (there may be a vehicle in the lane next to you, so keep to the right). 5. Move to the left and exit. Note: Turning right doesn't always mean that it will be the 3rd exit or more. 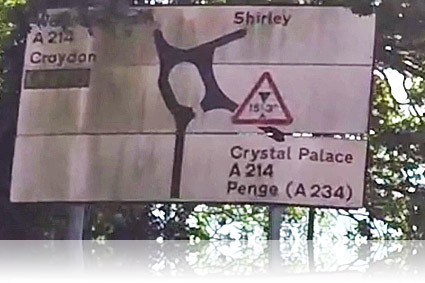 On this sign you can see that going towards Shirley is to the right but it's the 2nd exit. Here you would still need the right-hand lane and signal right on approach. Multi-lane traffic light controlled roundabouts. 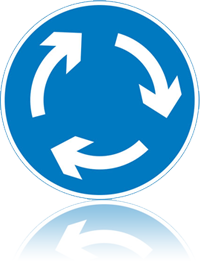 Traffic light controlled roundabouts are a lot safer as they control the flow of traffic and there is no need to give-way to the right. It is still well worth checking to the right when you have a green traffic light as other drivers sometimes go through red lights when they shouldn't. Emergency vehicles also go through red lights so be careful. 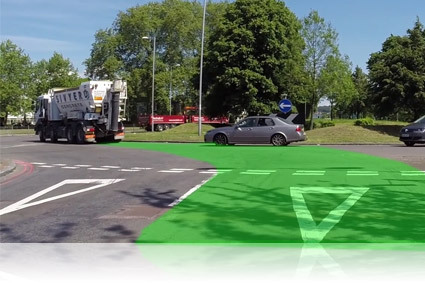 Sometimes the roundabout will have a combination of traffic lights and give-way lines to be aware of. If you have give-way lines then give-way to the right as normal. Look out for signs and road markings when there are multiple lanes as they will help as to what lane you will need. Press here to check if we cover your area for driving lessons.